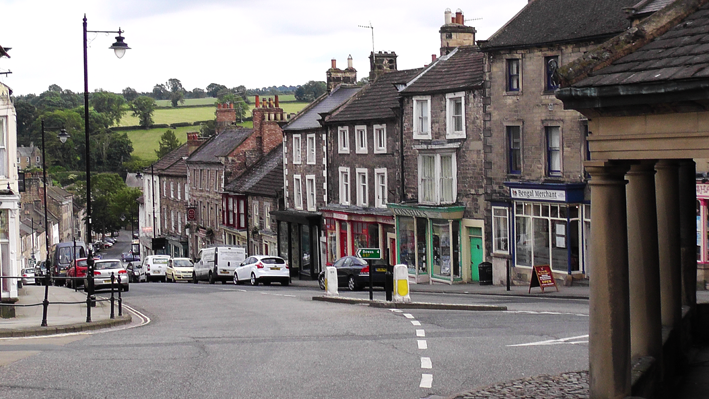 There are a large number of restaurants in the beautiful Barnard Castle area, as it is so popular with tourists. But there is a good reason why the delightful Bengal Merchant tops the reviews, we are passionate about our food, our restaurant & our service! Most of all though, we value our customers. You are the best indicators on how to make our business better. Our customers give a fresh, valuable & objective opinion. Please tell us if something is good so we know we are on the right track. If something could be better, let us know. Chances are next time you visit, it will be. 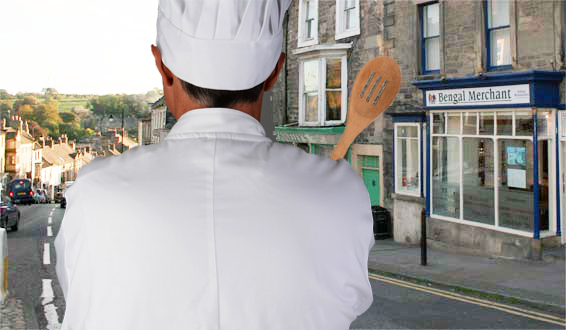 Our camera shy Head Chef has a dedication to culinary excellence. He works his magic in the kitchen, producing food to suit all palates. He offers subtle dishes for those who like things flavoursome but not too spicy, zingy, tangy meals for those in the mid-range, to fiery, explosive chilli laden curries for those who prefer things sizzling hot. We only use the best meat, fantastic fresh fish, flavourful seafood and superb vegetables. 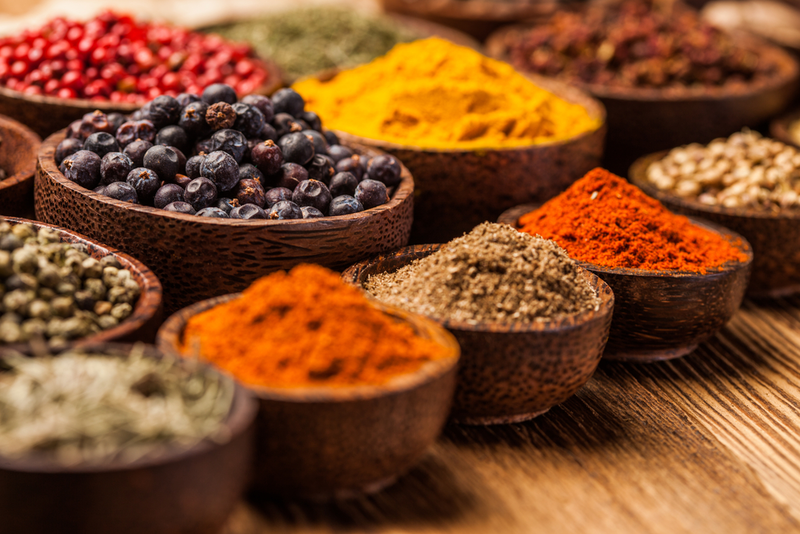 We do not skimp on quality and only use the top grade brands of exotic spices. Our lovely Grade 2 listed building is full of charm and character, as well as papadoms. Nooks and crannies abound in this 18th century building giving the option of romantic or business privacy through to large fun parties. 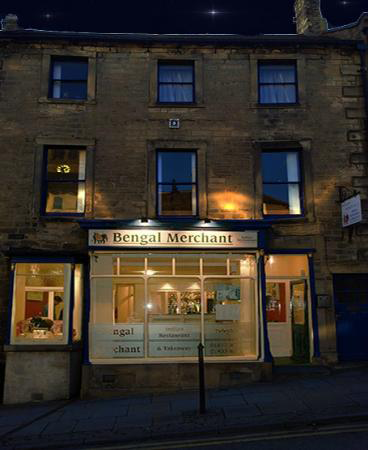 The Bengal Merchant stands in the shadow of the historic Market Cross landmark in picturesque Barnard Castle. 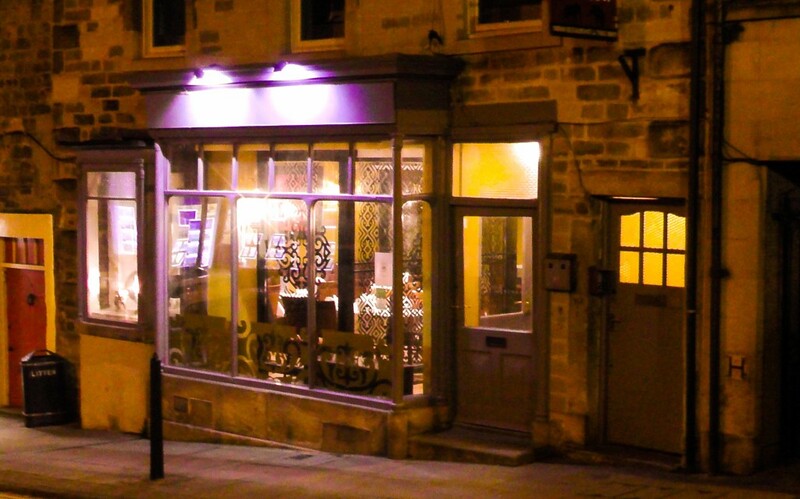 Number 7 The Bank is only a few strides from the town centre in the scenic artisan quarter. And the Service Staff Do Pretty Well Too! Well, we can’t blow our own trumpet too much can we? But we strive hard to give you the best service we can. 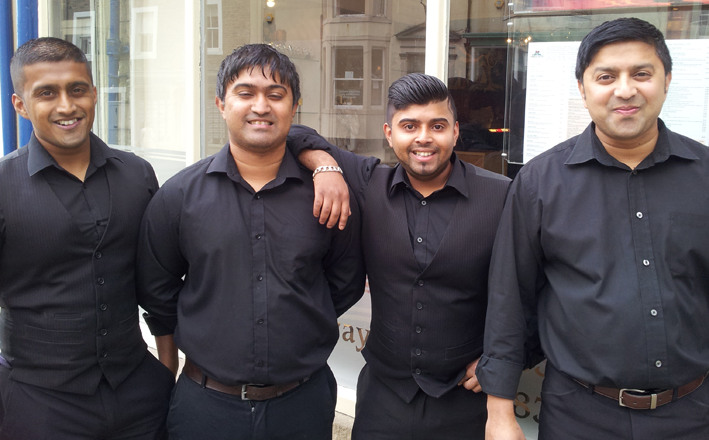 The four Choudhury Brothers who run the Bengal Merchant, are definitely committed to pushing boundaries and continue to evolve our trademark Indian dining experience. Most of our customers are regulars and many have been coming since we opened years ago, but we look forward to meeting you.